Another fourth quarter meltdown, leads Adam and Brandan to continue to search for answers as to what might be going on with this Seahawks team. Has money and fame changed this team, is poor conditioning to blame why they aren't able to pull through in the end, or is it the Pareto principle. 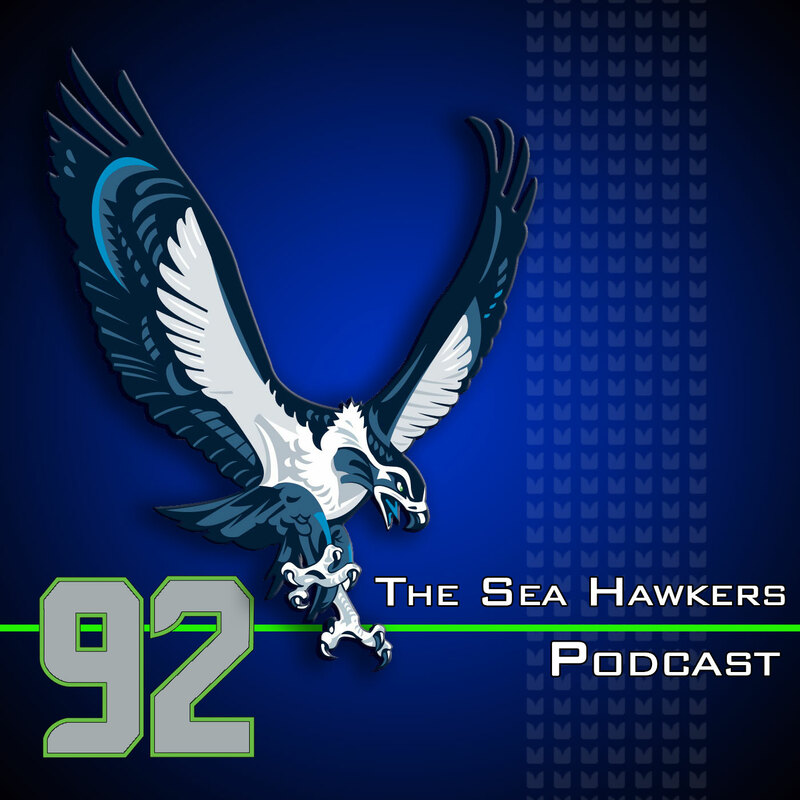 Adam explains the principle and how it applies to the Seahawks situation. Though we've gotten away from pointing fingers at the offensive line, the guys seem to settle on the inability to protect Russell Wilson is a primary reason for their rough start. This defense has given up leads in the past, but Russell Wilson had at least enough of an opportunity to mount a comeback in many games over his past three seasons. That's not happening this year. Is this the best or worst time of the year to face the 49ers? The outcome of this game could lead this team to the darkest place it has been in the era of coach Carroll. The guys break down what the Seahawks need to do to ensure they come out on the winning side this week. In the second half of the show, Adam rants on a guy he had to eject from the Facebook page and Brandan has questions about why food stamps are only good for food at particular temperatures. Adam explains why he thinks John Elway is better at life than Skip, and Brandan rewards Alaska Airlines with the honor after a solid customer service experience.